Our idea of a digital agency doesn’t necessarily include working from physical location, but rather an accumulation of skills and providing digital solutions for business. We believe that skilled remote professionals optimizing campaigns from coliving house in Tenerife or any chosen remote location can be as effective and even more flexible than regular 9-5 office employee. We Love to Work & Travel at the same time and always look for like-minded individuals to #WolfAndTravel with us!  Wolftown networks consists of remote working professionals from various fields of digital marketing, offering PPC consulting, design or creative direction. The campaign execution itself is distributed among skilled individuals and teams around the globe. If you are looking for increasing sales, Wolftown network can help you find a PPC manager, who will identify the right signals and audience segments to reach your customers at the right time and place, for the best price and with the message that sells. We have formed core of our team, foundation of Wolftown ready to start working on new assignments straight away. At the same time we are utilizing the network of a data-driven experts with a strong technical, analytical and creative skills which allow us to redistribute tasks of our clients to vertical-focused individuals with one goal in mind, to deliver more efficient campaigns. Wolftown is first to employ a customized campaign proposals, putting ‘faces’ behind the strategy helping you understand background and experience of Wolftown professional working on your assignment. We strongly believe that only fair conditions for professionals doing all the hard work will bring benefit and happiness for both agency and clients. That’s why re-distribute earned fees based on value brought into our network and individual projects. Some of considered factors include impact on client’s ROI, past experience of specialist and their dedication. Transparency boosts motivation & produces more value and so all our earnings are public and fairly paid out. Our ambition is to expand our network of experienced marketing specialists from whole world. Either as a business owner or a marketing professional, join us for free and learn how our unique system of customized campaign proposals, delegating work and division of earned fees based on performance of every individual makes the whole game more efficient!